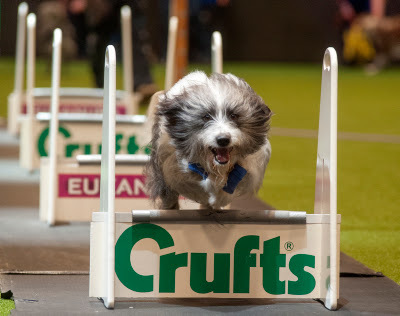 Its that time of year again that every dog owner loves, the world largest dog show, Crufts. Hooman will always attend the show year each and come home with a truck load of goodies for me, but this year the team at the Kennel Club have very kindly invited me too. How cool is that? Its my job to give you humans the low down on the event as well as take plenty of pictures whilst I am there, and make plenty of trouble in the press office. 22,000 dogs competing for the world class title of Crufts Best In Show. Spilt into seven groups, Working, Toy, Utility, Hound, Gundogs, Pastoral and most importantly Terriers. Good Citizen Dog Scheme training ring, the UK’s largest dog training programme. Young Kennel Club, International Junior Handling and Young Kennel Club Groomer of the Year. Discover Dogs - located in hall 3. With over 200 breeds its the perfect opportunity to speak to experienced dog owners/breeders to find out what breed is best suited to your circumstances. And of course plenty of shopping. With over 400 trade stands with special show offers and exciting new products for you and your best friend! For a list of all the exhibitors click here. *Concessions: Children aged 12-15, Students with valid NUS card, Seniors aged 60+. Under 12s go FREE! 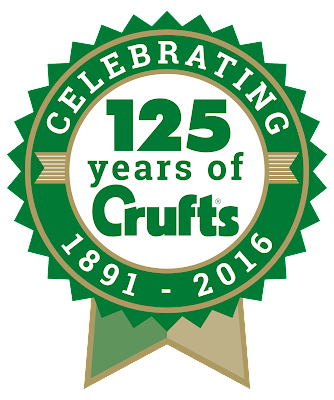 Click here to go to Cruft's ticket page. This cute little video explains the history of Crufts. The kennel club is celebrating 125 years this year and wants to make sure it the biggest and bestest dog show around. To kick off the celebrating they have very kindly sent us a set of tickets for a giveaway. They are valid for one day of your choice. You will need to purchase a extra tickets for the best in show event as those are sold separately. The giveaway closes on Monday 30 February at midnight. Good luck. 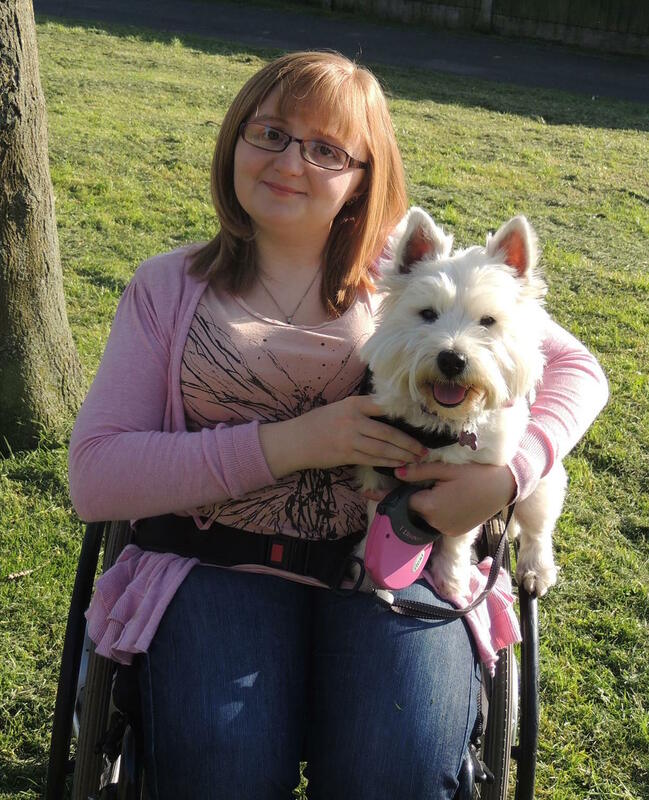 I hope to meet you there so that Lottie can give you lots of cuddles.